Meerkat is attempting to break out from Twitter’s shadow, by hitting Android ahead of their competitor. 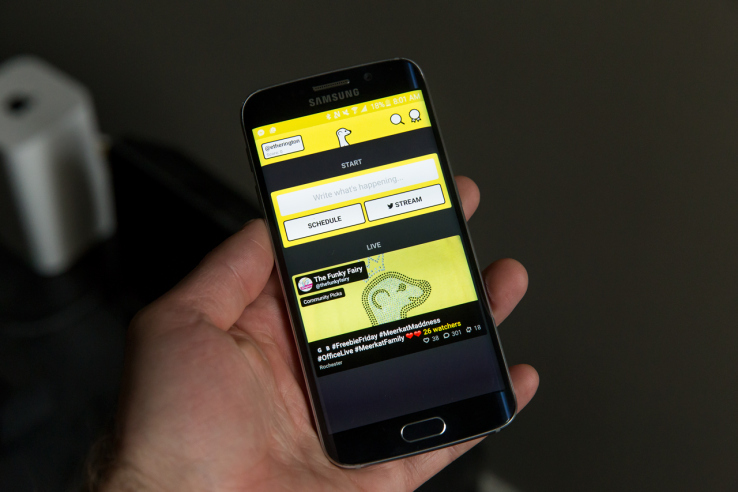 Meerkat will allow you to stream live video from your phone to your entire Twitter following, all at once. Simply press “stream” and instantly it shows up in your friend’s feeds. If the followers have the app as well they’ll receive push notifications advising of the stream, allow for comments and interaction within the app. Only officially in beat, so it is safe to assume there may be some things that don’t work, but TechCrunch is claiming that it works well.